You certainly have a great number of reasons to skip out of work early this Friday and the Stone Arch Bridge Festival is just one of them. If you’re not the deviant type you could always stop by on Saturday or Sunday as well to check out this event that features over 250 artists, four performance stages, a car show and motorcycle exhibition all with one of Minneapolis’ most picturesque view as a backdrop. If you’re looking for a good excuse to look at thousands of cool old cars from the fifties and sixties you should add the Back to the Fifties to your list of things to do this weekend. It’s the nation’s largest gathering of cars from the era with plenty of cars to cater to every interest. 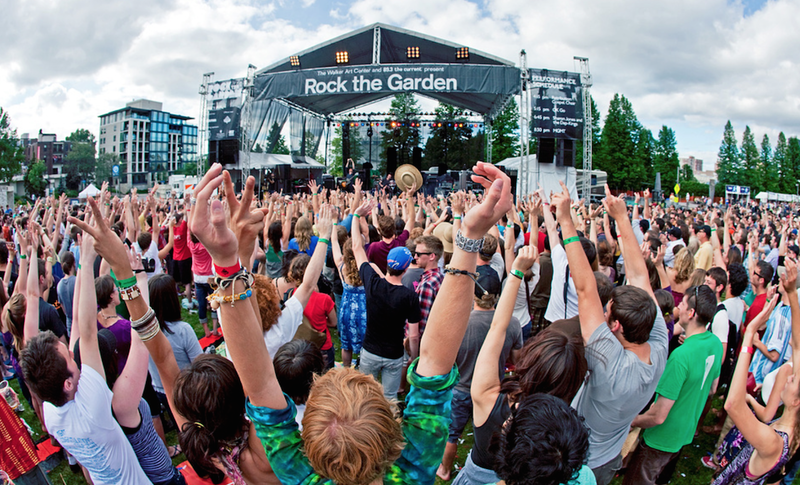 This year marks the 15th year for Rock the Garden and the first time it will go garden-less. Since the Walker Art Center lawn is currently in disarray, the concert put on by the folks at 89.3 The Current heads to Boom Island Park. Last we checked tickets are still available for this concert that features the Flaming Lips, Chance the Rapper, Polica, M. Ward, Hippocampus, Nathaniel Ratliff and the Night Sweats and more. Swing by Psycho Suzi’s Motor Lounge for the 1st Annual Father’s Day Car Show. 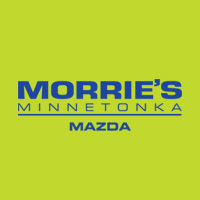 We’ll be down there with a selection of MHCC and Morrie’s Luxury Auto Vehicles. We’ll be the first to tell you that we don’t know much about Azerbaijan, but we do know it hosts round eight of the Formula One World Championship. Join us at Morrie’s Luxury Auto to watch the race from flag to flag. Who knows, you might event learn a thing or two about Azerbaijan too. 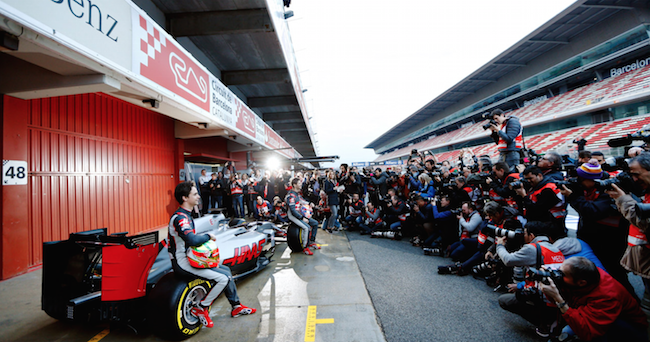 Doors will open at 7:30am for the 8am race start.